Looking for private in-home or in-studio Broadway Singing lessons? Our Indianola teachers are ready to get you started. Find your teacher today! 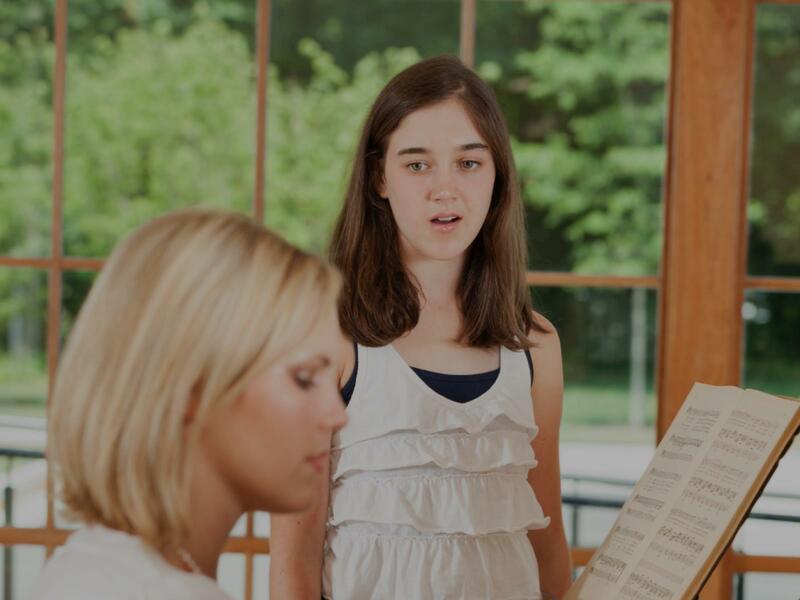 Teach appropriate technique with singing as well as creating an audition cut book. Musical theatre song coaching and vocal stylings! Just like a piano, flute or violin, your voice is an instrument. Have you ever been to a show and thought "this singer/band is technically good, but I wish I felt more from their performance?" I not only will help you become a better technical singer/songwriter, but will help captivate your audience and give them an experience that'll leave them wanting more. With my help, reaching your goals as an artist can easily be attained once you have the skills as a performer to match those of your musicianship. Hi! I'm Taylor, a vocalist/songwriter/arranger that's been living in Seattle for seven years. I'm passionate about performance technique and getting students out of their shells and into the spotlight! If you want to hone in on your craft while having fun and learning more about who you are as an artist, then I'm the teacher for you! c Orchestra, for Concertmaster of the Pacific Northwest Ballet's Michael Jinsoo Lim, and for Seattle Symphonies violist Mara Gearman. I am currently spending most of my time as the lead singer and main songwriter of the band Bowyn, a blues chamber pop inspired band that's working on our first album.